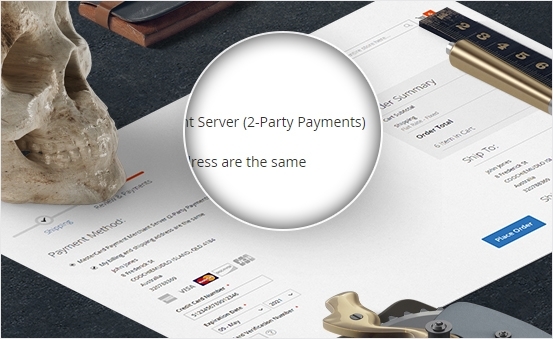 You're using Bendigo payment gateway and looking for the best solution on magento? 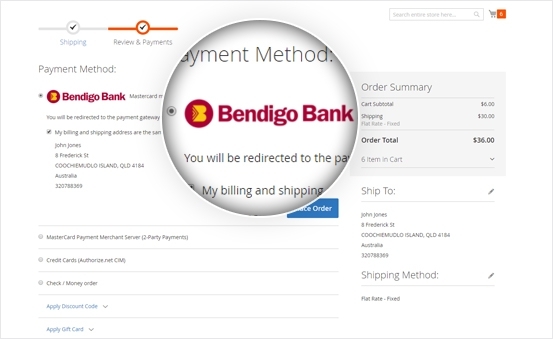 Magento 2 Bendigo Bank Payment Gateway is released to meet your demand. 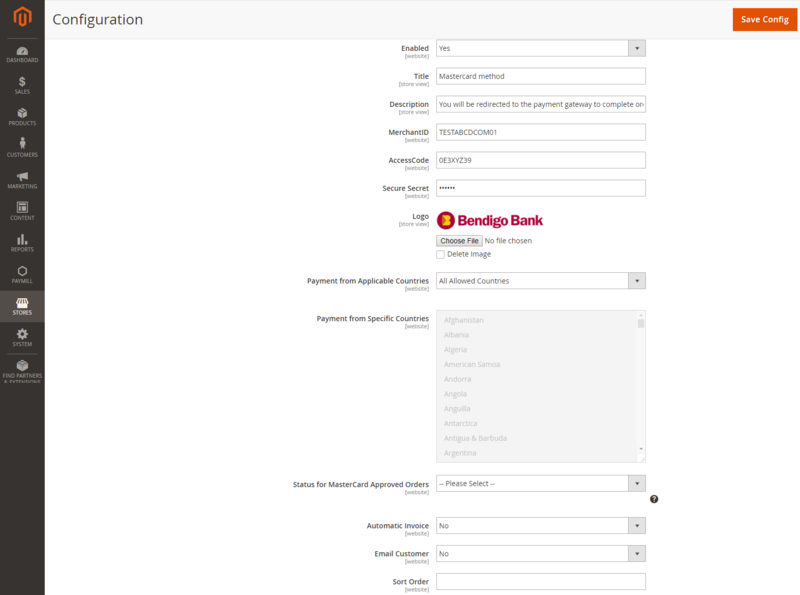 Bendigo Bank extension uses Bendigo payment gateway for credit card checkout. 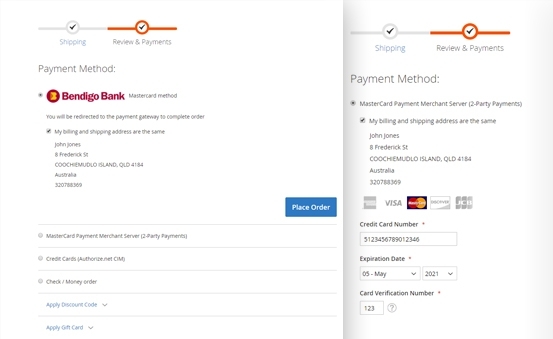 With Bendigo Payment Gateway - Magento 2, when customers choose the payment method, they will be redirected to this payment gateway to make payment. 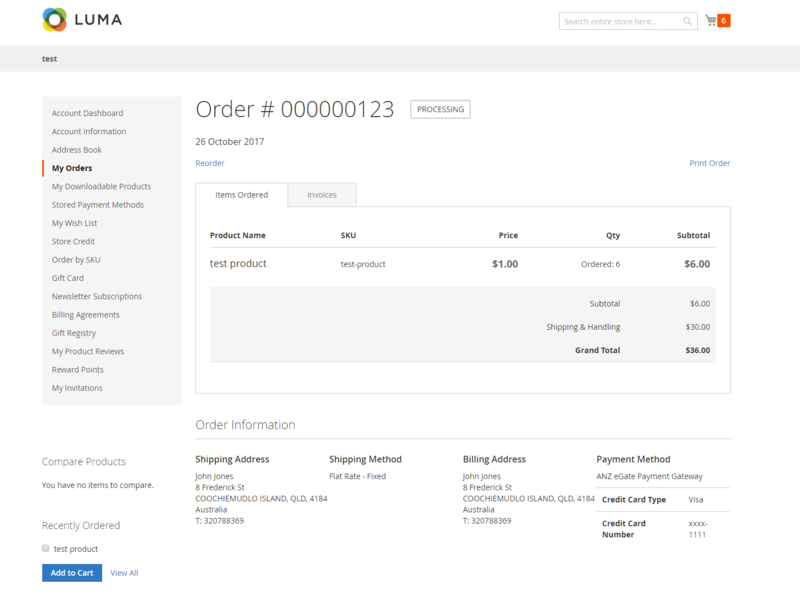 Then, after successful payment, they will be redirected to the shop website to update their order status. 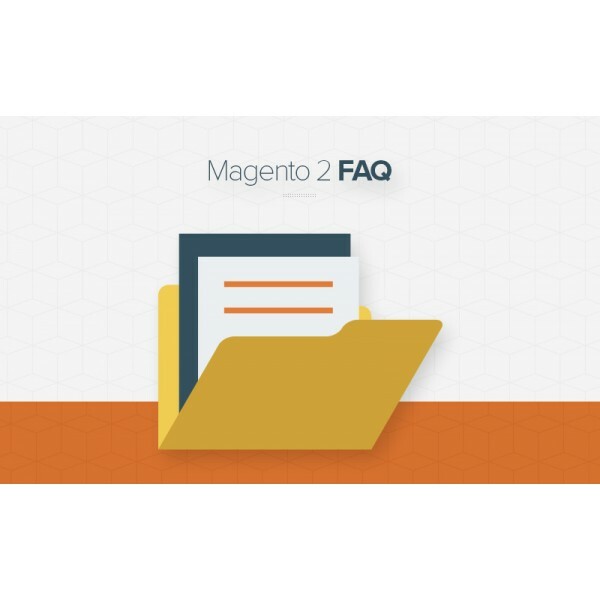 Why Magento 2 Bendigo Bank Payment Gateway Is Great For You? If shoppers are using Bendigo bank for payment, they will have one more reason to purchase your products. 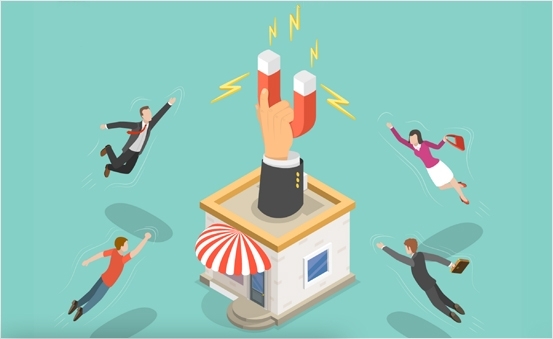 The more customers you engage, the more sales you boost. 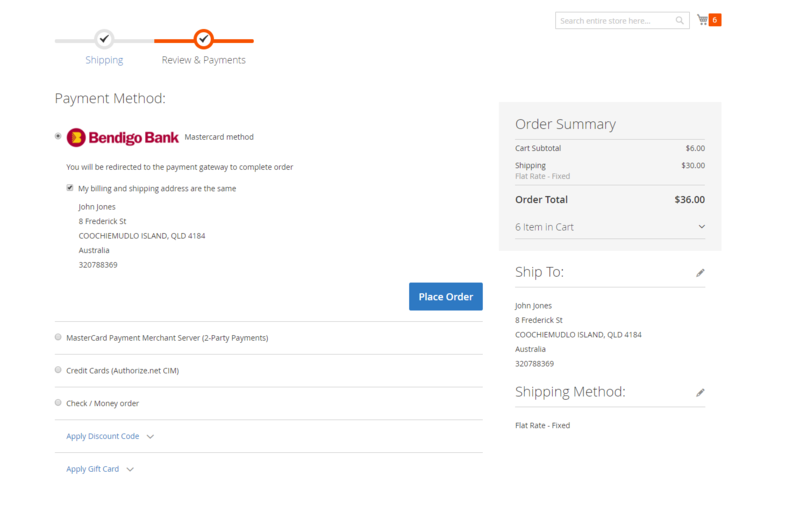 You just need register a merchant account in Bendigo Bank and integrate its API with your Magento 2 store. Magento 2 Bendigo Bank Payment Gateway offers users 2 card collection methods in the checkout process. 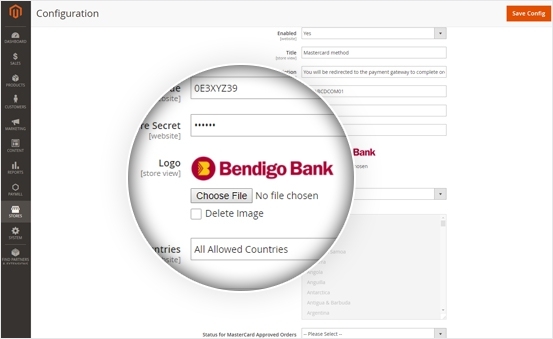 Customers can choose to pay with Bendigo Bank API or Bendigo Bank Hosted Payment Page so the extension can collect payment details directly in the checkout or via the bank hosted page. 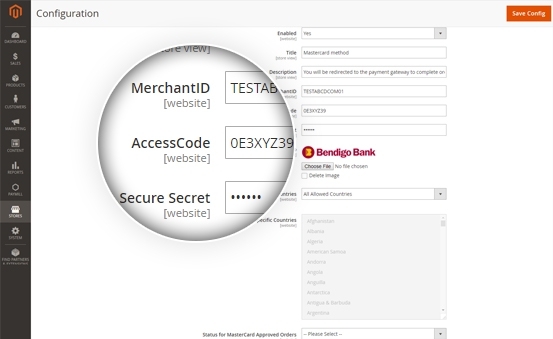 If customers choose to pay with Bendigo API, customer payment information will be collected directly in the checkout and sent to your server before transferred to Bendigo Bank. 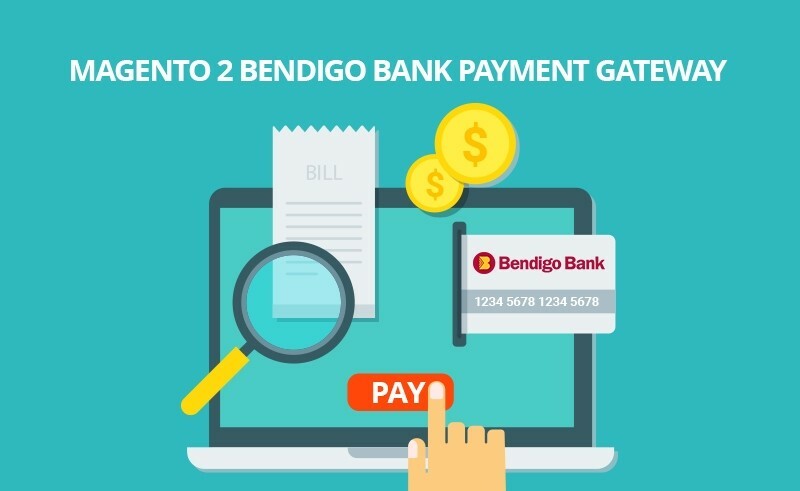 Magento 2 Bendigo Payment Gateway allows customers to pay with Bendigo Bank Hosted Payment Page. 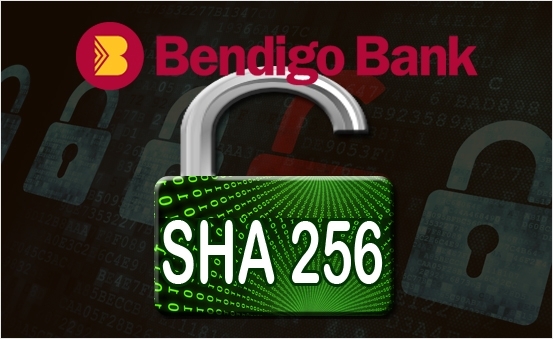 When shoppers choose this method to check out, card details will be collected and transaction will be processed by Bendigo Bank on its hosted page. 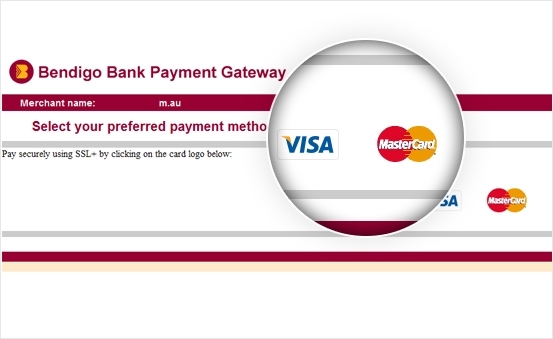 MasterCard Internet Gateway Service (MiGS) payment gateway allows customers to pay with both VISA and Mastercard. Help your customers with convenient payment transaction! 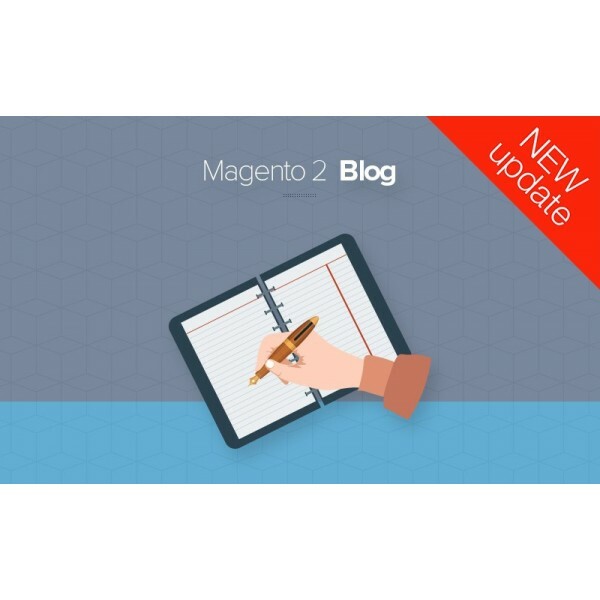 Magento 2 Bendigo payment gateway supports the most popular Secure Hashing Algorithm 256 with a variety of hashes to optimize your website performance. 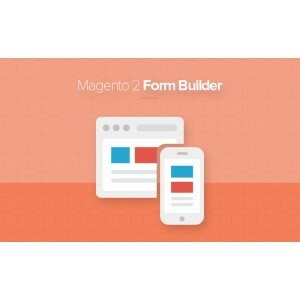 Magneto 2 Bendigo Bank Payment Gateway allows you to refund online fast and easily. 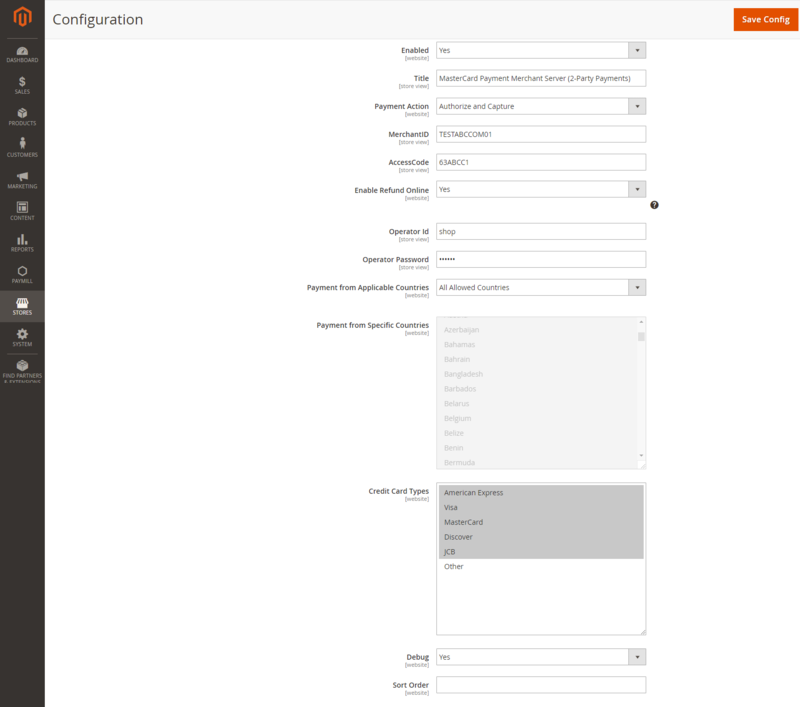 Only one thing you need to do is enabling this function in the configuration. 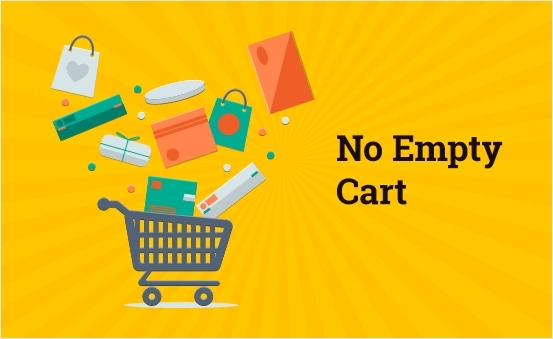 The extension helps store owners decrease to zero the number of empty cart on cancel. The cart will not be emptied for cancelled and failed payments. 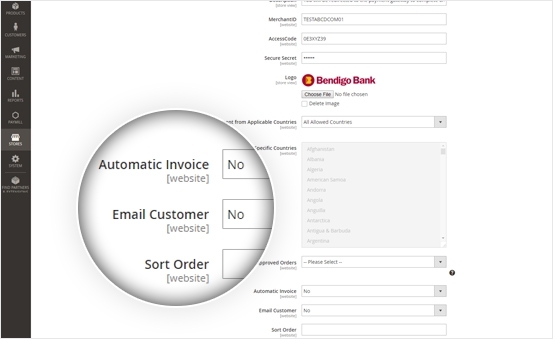 Bendigo Bank payment gateway also supports you to generate invoices and send orders to your targeted customers quickly. 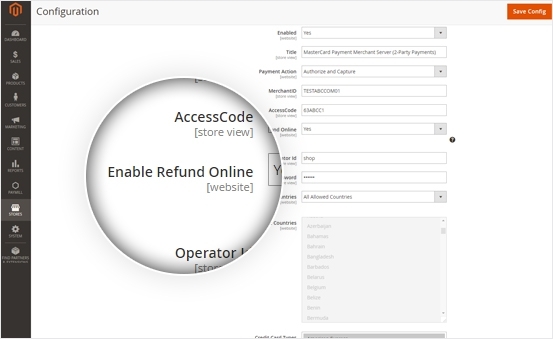 You are enabled to input MerchantId, AccesCode and Secure Secret in the admin with ease. Make Magento 2 Bendigo payment extension work more smoothly on your website! 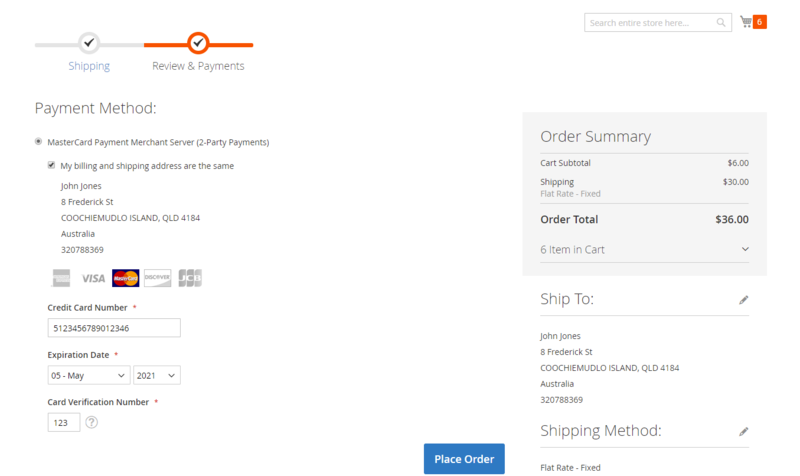 In the backend, admin can add or change the logo or payment description to illustrate provided payment methods. Hence, shoppers can easily choose the most suitable method for their payment. 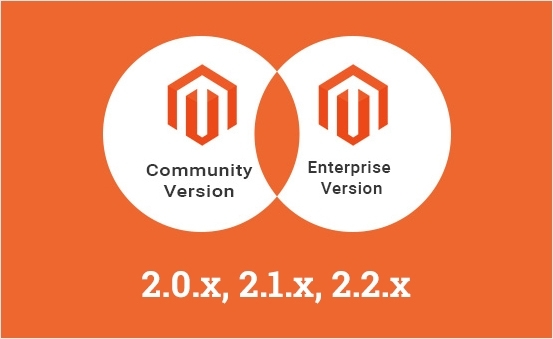 No matter what payment provider you and customers use, Magento 2 Bendigo Payment extension will support dedicatedly. 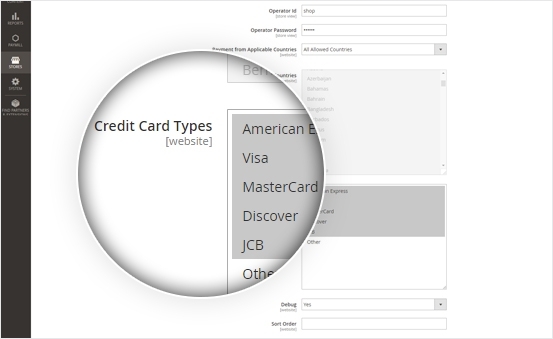 Multiple credit cards are supported: Visa, MasterCard, American Express, Bankcard, Diners Club, GAPcard, JCB, Loyalty Card, Mondex, SafeDebit, Solo, Style, Switch, Visa Debit, Visa Purchase Card. 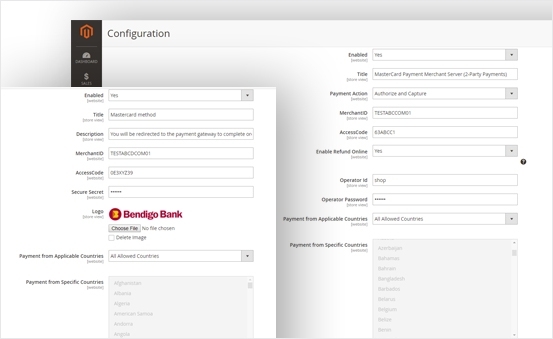 Bendigo Bank Payment Gateway extension can work perfectly with Magento community and enterprise 2.0.x, 2.1.x, 2.2.x. 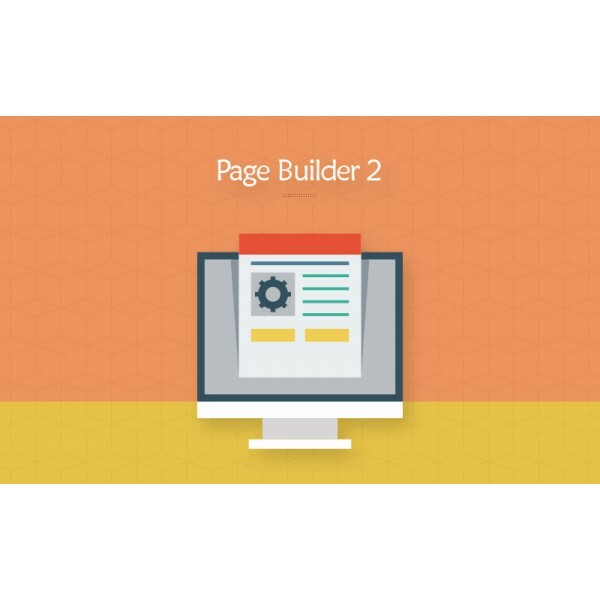 It’s super easy to configure Magento 2 Bendigo Bank Payment Gateway with advanced admin panel.